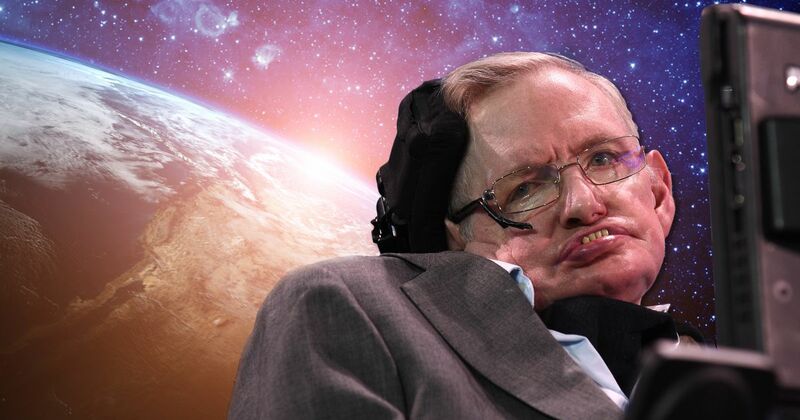 Stephen Hawking dies at 76. Renowned British physicist Stephen Hawking, whose mental genius and physical disability made him a household name and inspiration across the globe, has died at age 76, his family said Wednesday. 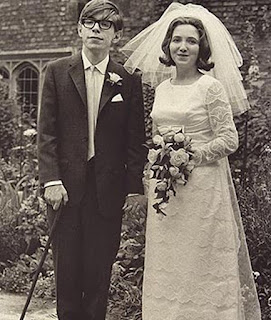 Hawking, whose 1988 book "A Brief History of Time" became an unlikely worldwide bestseller and cemented his superstar status, dedicated his life to unlocking the secrets of the Universe. His genius and wit won over fans from far beyond the rarified world of astrophysics. He died peacefully at his home in the British university city of Cambridge in the early hours of Wednesday morning. "We are deeply saddened that our beloved father passed away today," professor Hawking's children, Lucy, Robert, and Tim said in a statement carried by Britain's Press Association news agency. "His courage and persistence with his brilliance and humour inspired people across the world," the family said. 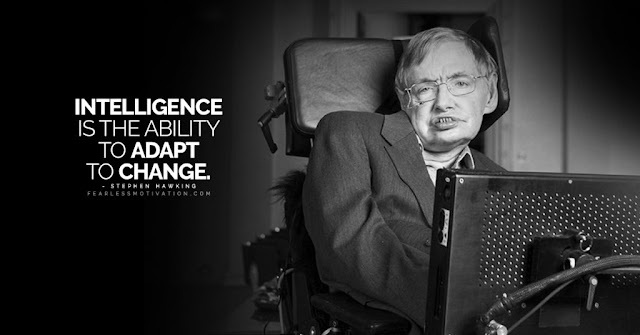 Born on January 8, 1942, Stephen William Hawking became one of the world's most well-regarded scientists, earning comparisons with Albert Einstein and Sir Isaac Newton. His work focused on bringing together relativity -- the nature of space and time -- and quantum theory -- how the smallest particles in the Universe behave -- to explain the creation of the Universe and how it is governed. In 1974, he became one of the youngest fellows of Britain's most prestigious scientific body, the Royal Society, at the age of 32. In 1979 he was appointed Lucasian Professor of Mathematics at Cambridge University, where he had moved from Oxford University to study theoretical astronomy and cosmology. Newton was a previous holder of that prestigious post. "My goal is simple," he once said. "It is complete understanding of the universe, why it is as it is and why it exists at all."